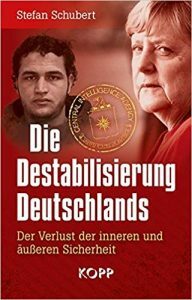 Es geht um die Ächtung jeglicher Kritik am zionistischen Besatzungsregime. 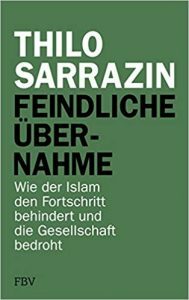 Es vergeht kaum ein Monat, in dem Deutschland und die Welt nicht von einem „neuen“ Antisemitismus-Skandal „erschüttert“ wird. Da die Vertreter des klassischen Antisemitismus à la Horst Mahler und andere auszusterben drohen, wurde der „neue“ Antisemitismus geschaffen — und zwar in der Form der Israelkritik und der Kritik am Zionismus. Die aktuellsten „Antisemiten“ sind die Befürworter der BDS-Bewegung (Boykott, Desinvestition und Sanktionen) und die Zuwanderer aus muslimischen Staaten. Dieser Beitrag wurde unter Antisemitismus/Rassismus, Antizionismus, Zionismus/Rassismus abgelegt am August 19, 2018 von Ludwig Watzal. All over Europe and the US, the Zionist Israel Lobby is creating an anti-Semitic hysteria as if this is the most significant problem the world has. The newest example is the witch-hunt against Jeremy Corbyn, leader of the Labor Party, in Great Britain. 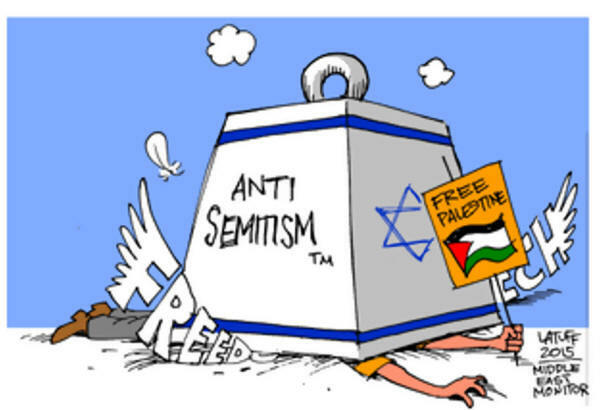 Although Corbyn is very popular, the Zionist lobby tries to bully him into submission to accept the non-binding working definition of Anti-Semitism which was made up of Zionist and Jewish pressure groups. It has no value whatsoever. To sanctify the pressure on Corbyn, 68 Rabbis signed an open letter conjuring Labor’s National Committee to adopt in full IHRA definition. Corbyn is only willing to go along with this charade by excluding four demands because it would criminalize critic of the Zionist occupation regime over the People of Palestine. The Zionist lobby had tasted blood because they have bullied out Ken Livingstone. Jackie Walker and many others from the Labor Party. In the end, they want to topple Corbyn to replace him with a kind of moldable Tony Blair. The Brits figure out these underhand methods by the Zionist lobby and the media, notably the Guardian. The more they exert pressure on Corbyn, the more popular he becomes. 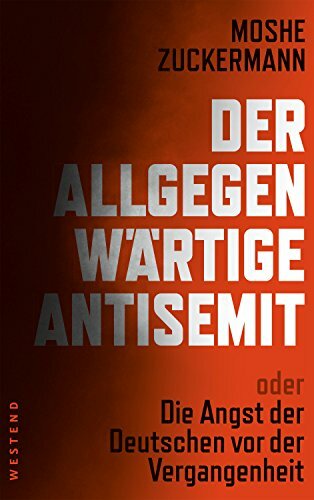 Dieser Beitrag wurde unter Antisemitismus/Rassismus, Antizionismus, Zionismus/Rassismus abgelegt am August 12, 2018 von Ludwig Watzal.